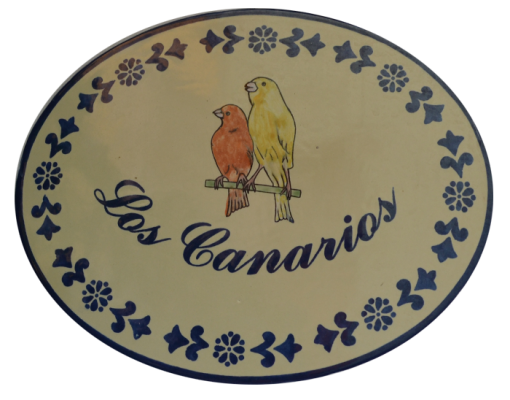 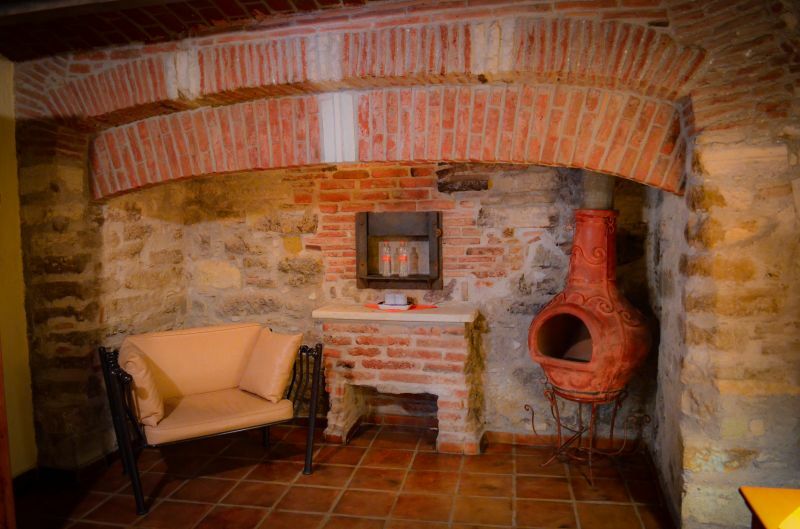 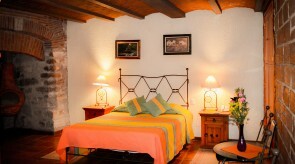 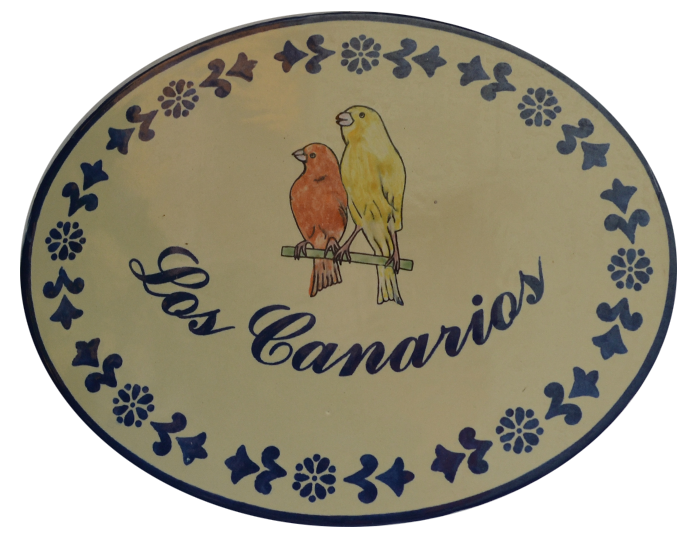 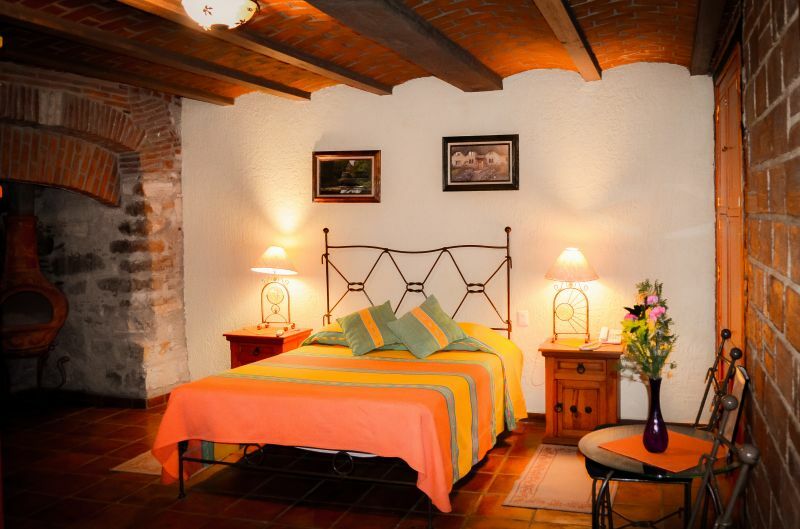 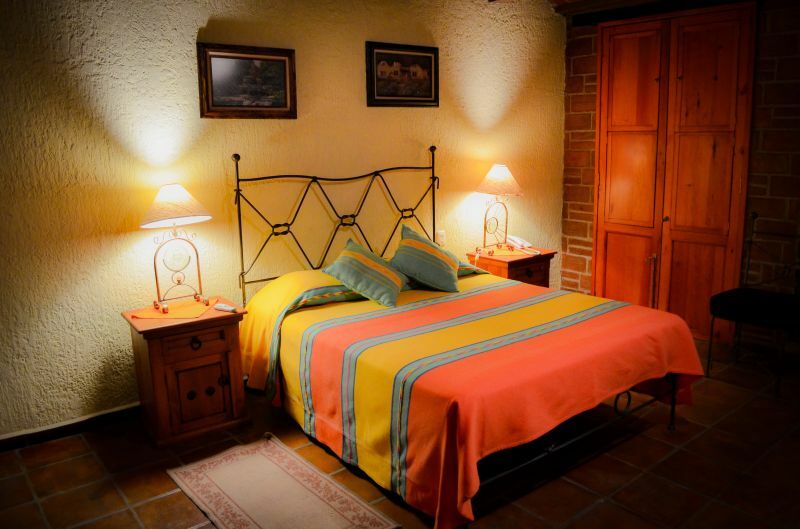 This traditionally decorated and quiet room has a clay tile floor and opens onto our beautiful interior courtyard. 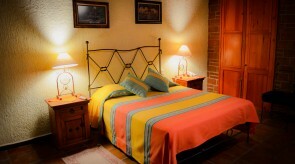 Features a queen-size bed. 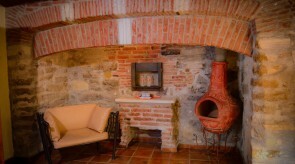 In this room you can see the entrance of an old bakery ovens.